Time Lapse Lunch from Syracuse in Focus on Vimeo. 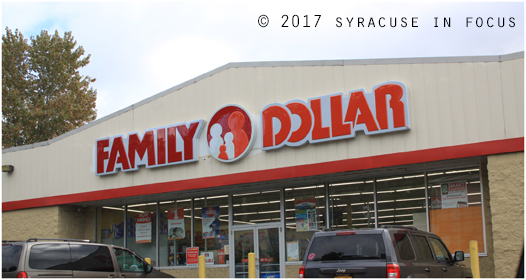 According to commercial real estate analyst Garrick Brown, in the past five years, it is estimated that about five Dollar General (Dollar Tree) Stores open daily in the US. The chains are an example of dubious economic development in underserved neighborhoods and areas that are food deserts. The source for our report comes from the blog Bessette Pitney. We have been following Brown since he provided us with some great data on urban millennials back in the day. 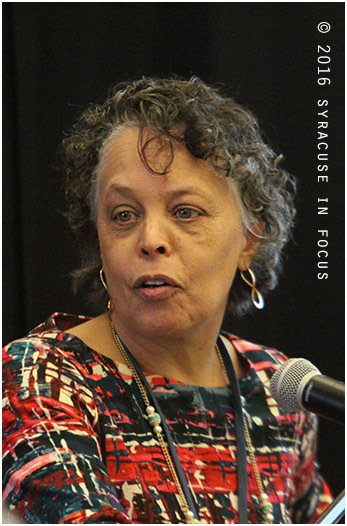 Lourdes Zapata, Executive Vice President, Division of Minority & Women’s Business Development at Empire State Development, spoke at yesterday’s MWBE Expo of Central New York. The event was held at the South Side Innovation Center. New York is slated for plenty of redevelopment, including airports, transportation hubs, tourism/welcome centers, as well as clean energy initiatives, in nearly every part of the state. All these projects are scheduled to be assessed for minority and women business (MWB) goal settings. Is 13 a lucky number? 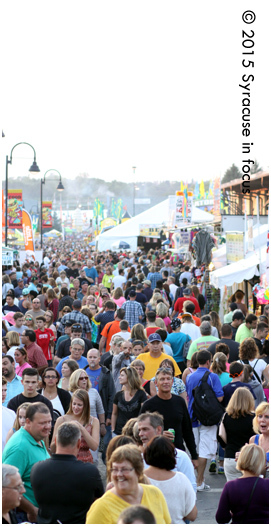 It was announced that the fair will add another day this year. 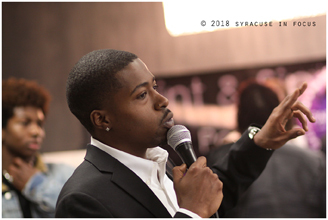 If we think outside the box, the fair could be our Sundance, Davos, Superbowl, Final Four, Mackinac Policy Conference, Cannes Festival or SXSW. 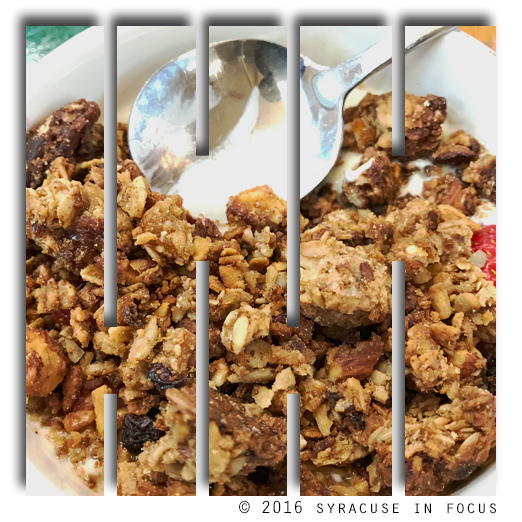 Thanks to the Bailiwick Market Cafe (Elbridge, NY) for the hospitality and great food. 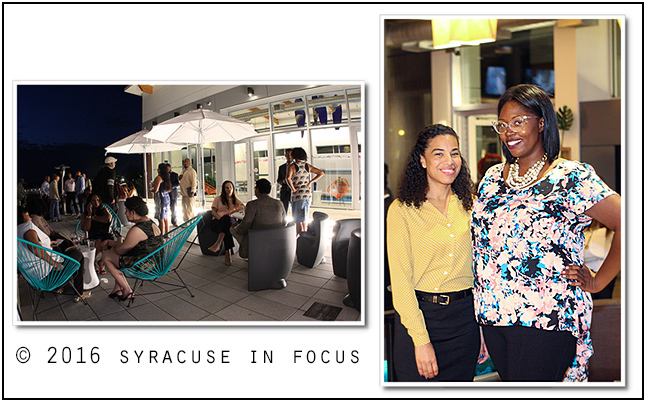 Building Culture by the Water (Syracuse Inner Harbor): Attorney Lanessa Owens (left) and Publisher Victoria Coit were among the organizers for the Minority Professionals Networking event at the Aloft Hotel. Shout out to the organizers of last night’s Mix & Mingle event at the new Aloft Hotel at the Inner Harbor. We saw some familiar faces among the fashionable crowd. 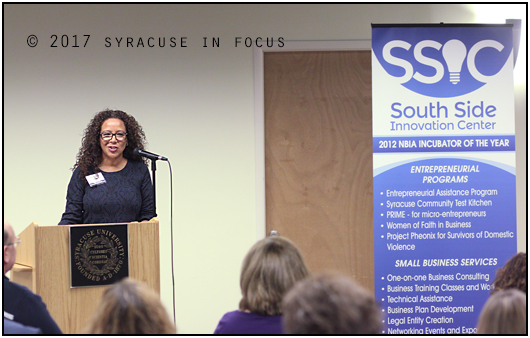 The after-work event was coordinated by Cuse Culture Magazine, UMEA and the William H. Johnson Bar Association of CNY. 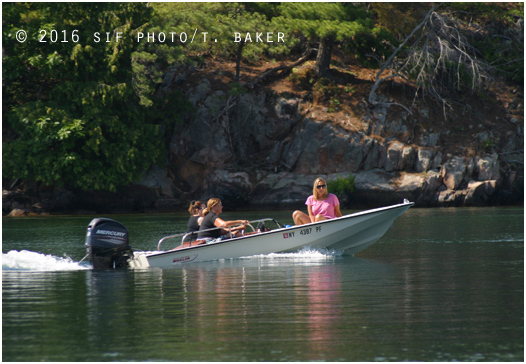 Hopefully in the future they can also charter a boat for a harbor/lake cruise. 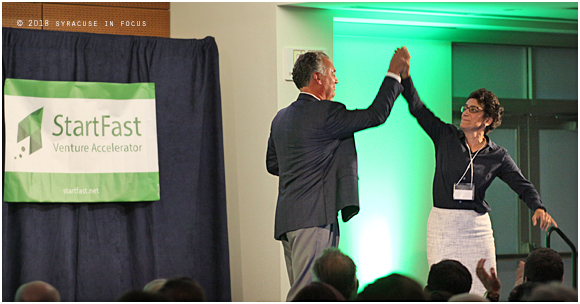 Dr. Danielle Laraque-Arena was sworn in as Upstate’s President less than a year ago.